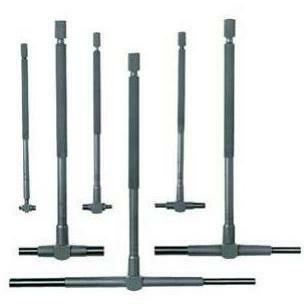 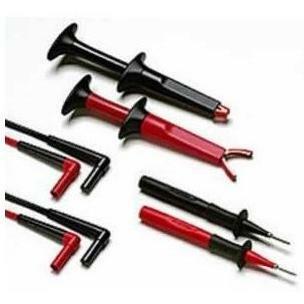 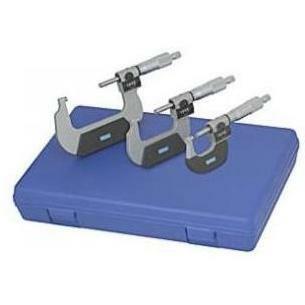 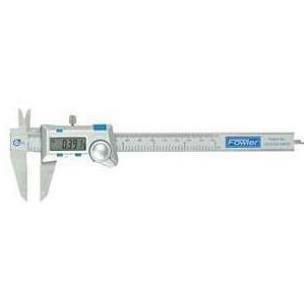 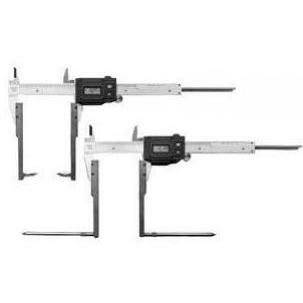 Fowler Telescopic Gage Set - 6 Pc. 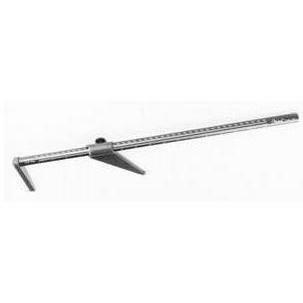 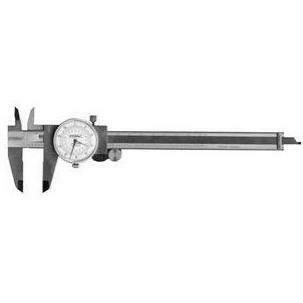 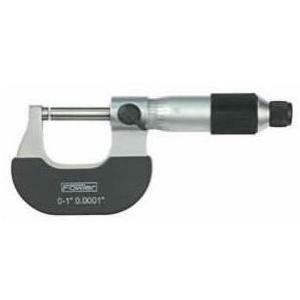 Spring loaded snap gages allow precise measurement of internal dimensions when used with a micrometer. 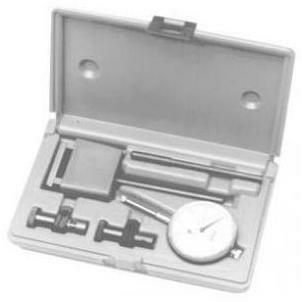 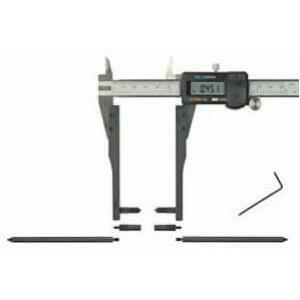 Set includes 6 gages allowing measurement from 5/16 inch thru 6 inch (8mm thru 150mm) Comes in vinly pouch.